"After issues at a third-party networking provider took down Facebook for some users on Wednesday, the social networking site is once again struggling to stay online. 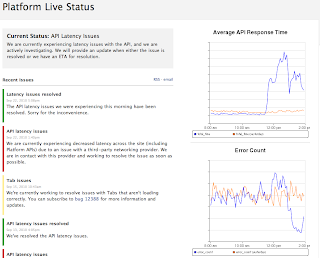 The company reports latency issues with its API on itsdeveloper site, but the problem is clearly broader than that with thousands of users tweeting about the outage. On our end when we attempt to access Facebook, we’re seeing the message: “Internal Server Error – The server encountered an internal error or misconfiguration and was unable to complete your request.” Facebook “Like” buttons also appear to be down on our site and across the Web"
"We are currently experiencing latency issues with the API, and we are actively investigating. We will provide an update when either the issue is resolved or we have an ETA for resolution." That's not going to cut it when you have 500+ millions, and countless developers (Zynga must be freaking out right now). 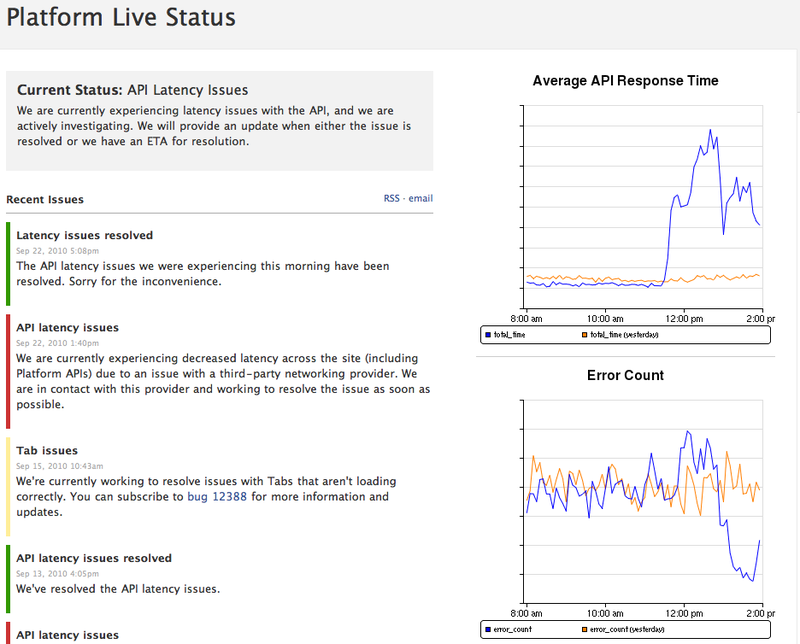 I'm seeing about 400 tweets/second complaining about the downtime. Outages will happen. 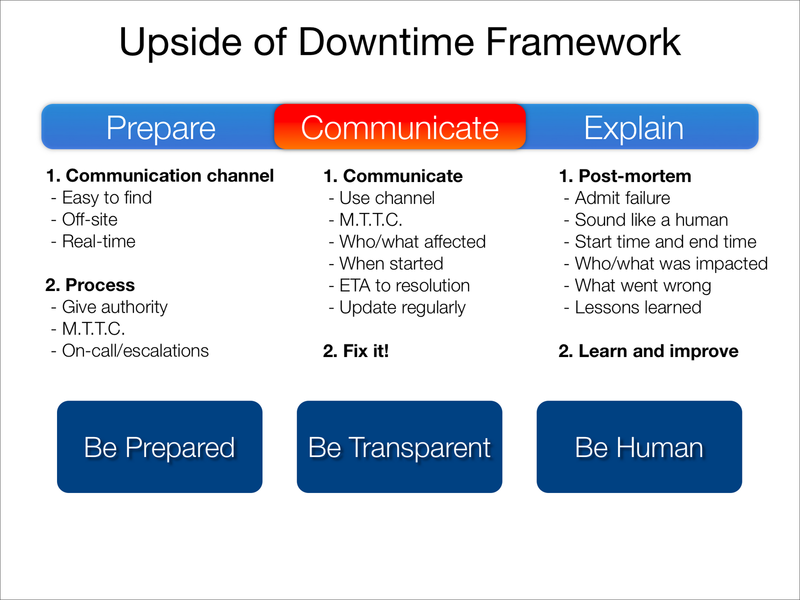 The problem isn't the downtime itself. Where Facebook is missing the boat is using this opportunity to build increased trust with their user and developer community by simply opening up the curtains a bit and telling us something useful. I've seen some movement from Facebook on this front before. But there's much more they can do, and I'm hoping this experience pushes them in the right drirection. Give us back a sense of control and we'll be happy. P.S. You can watch for updates here, here, and here. 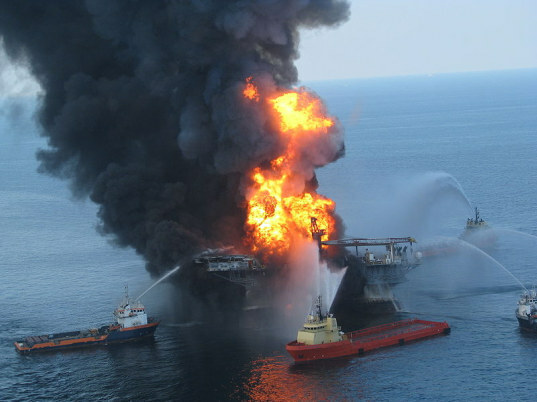 "Following a four-month investigation, BP released a report Sept. 8 that tried to divert blame from itself to other companies -- including contractors like Transocean -- for the April 20 explosion that sank the Deepwater Horizon rig, killing 11 people and resulting in the worst oil spill in U.S. history. A team of investigators cited 'a complex and interlinked series of mechanical failures, human judgement' and 'engineering design' as the ultimate cause of the accident." Normal Accident Theory: When a technology has become sufficiently complex and tightly coupled, accidents are inevitable and therefore in a sense 'normal'. Accidents such as Three Mile Island and a number of others, all began with a mechanical or other technical mishap and then spun out of control through a series of technical cause-effect chains because the operators involved could not stop the cascade or unwittingly did things that made it worse. Apparently trivial errors suddenly cascade through the system in unpredictable ways and cause disastrous results. "This way of analysing technology has normative consequences: If potentially disastrous technologies, such as nuclear power or biotechnology, cannot be made entirely 'disaster proof', we must consider abandoning them altogether. Charles Perrow, the author of Normal Accident Theory, came to the conclusion that "some technologies, such as nuclear power, should simply be abandoned because they are not worth the risk".